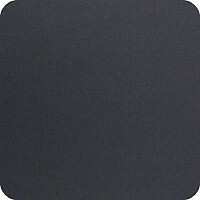 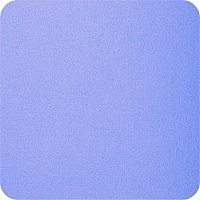 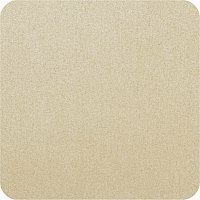 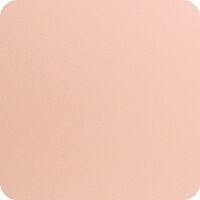 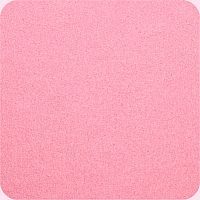 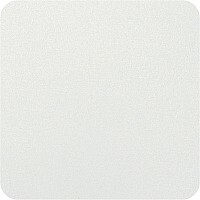 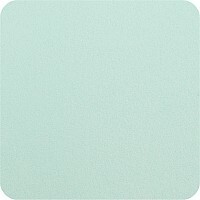 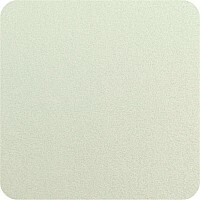 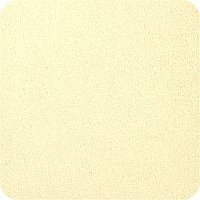 This great range of Top Quality Shimmering Pearlescent Card comes in a great range of lovely modern colours. 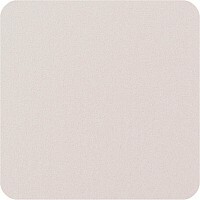 Each , 249gsm -. We have shown a close up so you can see these great colours.